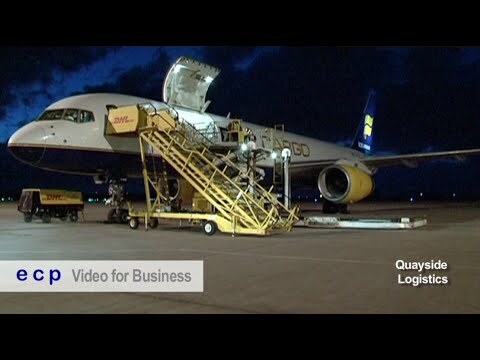 ECP produces Video that means Business for brands and events. ECP brings TV network experience to Online, filming single and multi-camera shoots and was the first production company in the UK to attract sponsorship on Local TV. Making the screen work Online, on Mobile and TV. 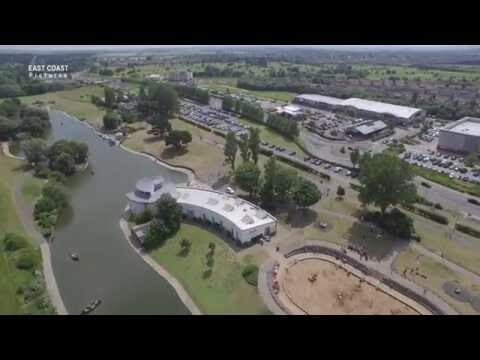 Filmed in 4K, this short video gives a seagull's view of Cleethorpes, the Discovery Centre, Beach, Memorial Gate and Pier. ECP's Licensed Drone Operators film in high definition, perfect for locations, properties and arial surveys. ** Drones offer a unique perspective with HD quality. 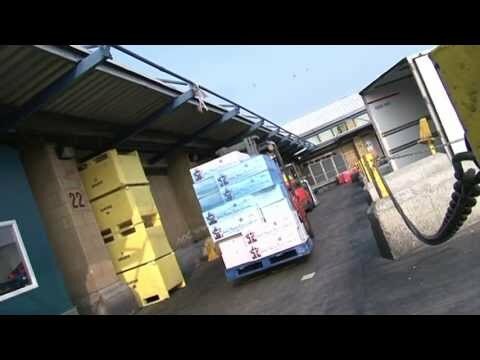 Introducing QUAYSIDE and it's 4 main areas of business, Fresh & Frozen Fish Distribution, Freshen & Frozen Produce Distribution, Import & Export and Cold Storage. ** A Video to showcase the main areas of the business, to introduce key team members and showcasing the brand through dynamic graphics, music as well as interviews filmed at a variety of locations across the UK. 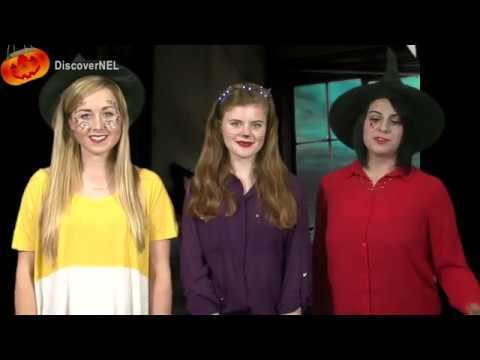 Created for the Visitor Economy, ECP created a series of bitesize video showcasing events, festivals and things to do reaching over 100,000 people and extended to Christmas following a successful Summer Season. 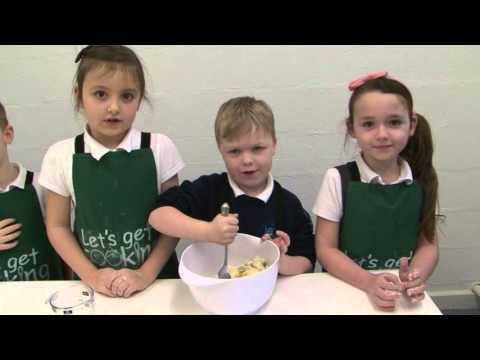 With a packed curriculum featuring interactive classes, talk for learning, culture from Beethoven to Banksy and the lively Dough Disco, this ECP video was presented by the stars...the pupils ! ** Bringing the learning and teaching experience to screen, capturing the lively atmosphere and pupil engagement at Schools and Academies, ECP works with children...and staff, to make filming fun. 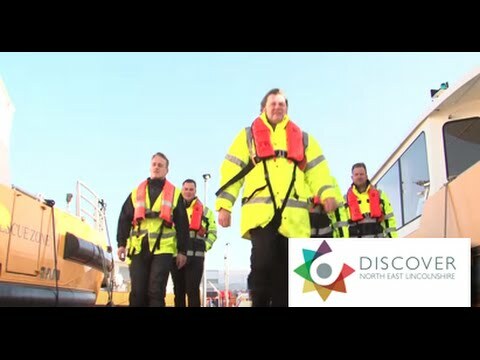 One of the fastest growing regions in the UK, DiscoverNEL is a showcase for North East Lincolnshire and created with a skilled workforce in mind. With TV Network experience, ECP produces Video for brands, businesses and events, engaging customers with products and services. ECP videos are easily shared to your Website, Facebook, Twitter and newsfeeds and watchable on desktop, mobile and TV. And on TV, ECP programmes connect brands and businesses with viewers through advertising, sponsorship and product placement. Contact ECP to find out how Video can make the screen work for you.